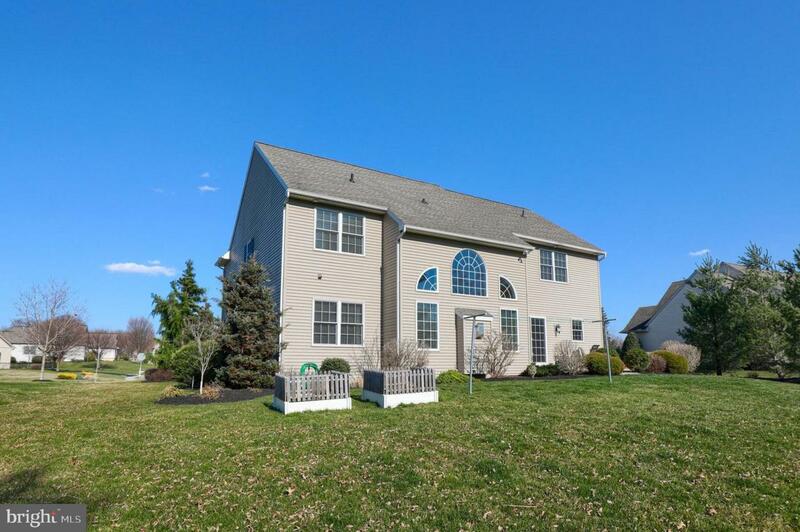 Nestled in a quiet neighborhood, this 4 Bedroom, 3.5 Bath home offers privacy while being convenient to countless local amenities. As you walk into this 2-story beauty, you're greeted with a spacious foyer that boasts high ceilings and crown molding. The formal dining room is the perfect place for family dinners and features distinct wainscoting. 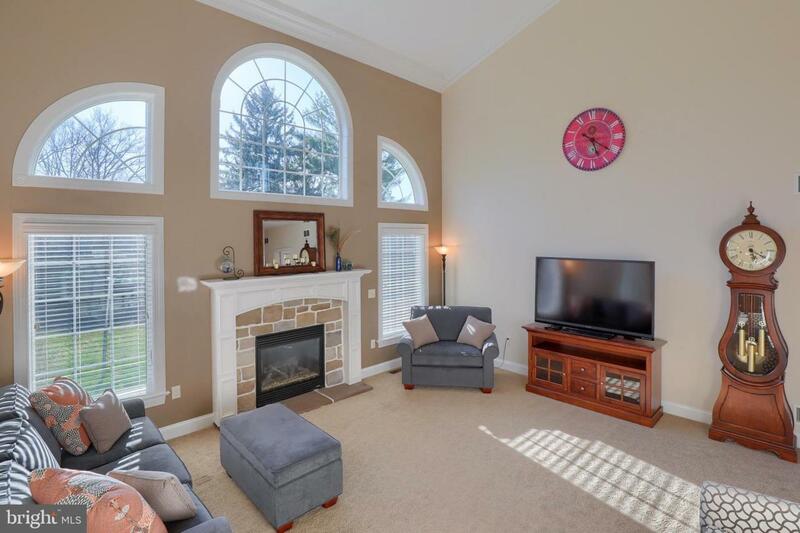 The adjacent living room can be a quiet retreat, including French doors and a fantastic view of the front yard. Also highlighting the main floor is a great room that shines with natural lighting. Add in the high ceiling and warm gas fireplace, this is the destination for entertaining friends and family. The kitchen makes cooking a breeze with brand new GE appliances, tile backsplash, center island, walk-in pantry, and much more! 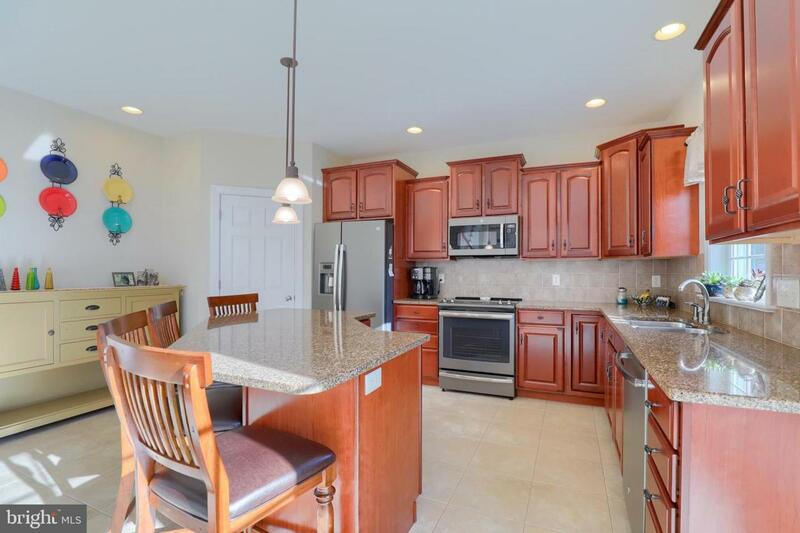 The finished lower level adds to an already amazing home, and features a spacious family room or rec area along with a full bath and 2 bonus rooms that can be used as bedrooms; plus newly installed carpets. As for those sunny days with perfect weather, the backyard patio and covered porch offer the relaxing spots to be. 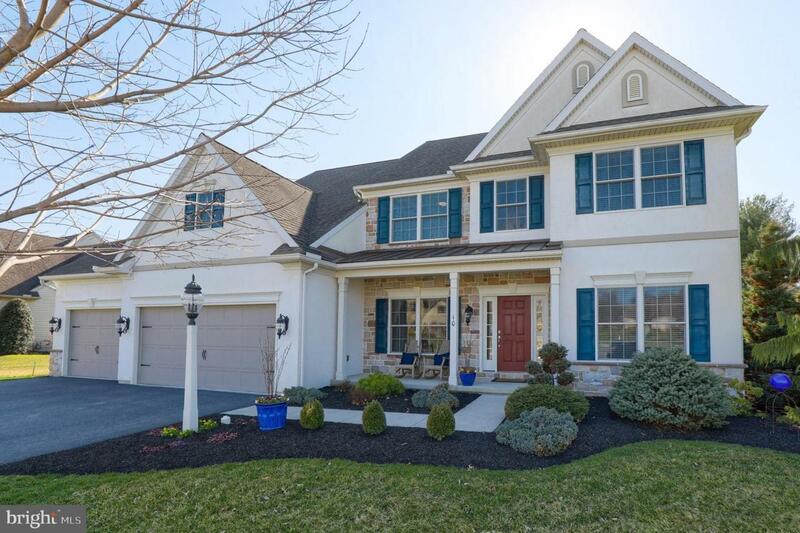 Just minutes from town, and within walking distance to Warwick High School and local amenities such as the Lititz recCenter, this property offers convenience while being secluded from noisy traffic. Don't wait to schedule a showing today!